Visit SA Power Networks' newly-upgraded Network Operations Centre (NOC), which controls and manages the real-time operation of the electricity distribution network and directs high voltage switching activity for planned and supply restoration work. SA Power Networks (previously ETSA Utilities) is the operator of the South Australian electricity distribution network, operating within the Australian National Energy Market. SA Power Networks owns, operates and maintains a network that delivers electricity from the high voltage transmission network connection points through a network of approximately 87,500 kilometres of powerlines, to about 830,000 residential and business customers throughout South Australia. The network operates from 66kV down to individual customer low voltage connections. The site visit will be to SA Power Networks' Network Operations Centre (NOC) which controls and manages the real time operation of the distribution network and directs high voltage switching activity for planned and supply restoration work. The Network Operations Centre has remote monitoring and control facilities to over 200 distribution substations. 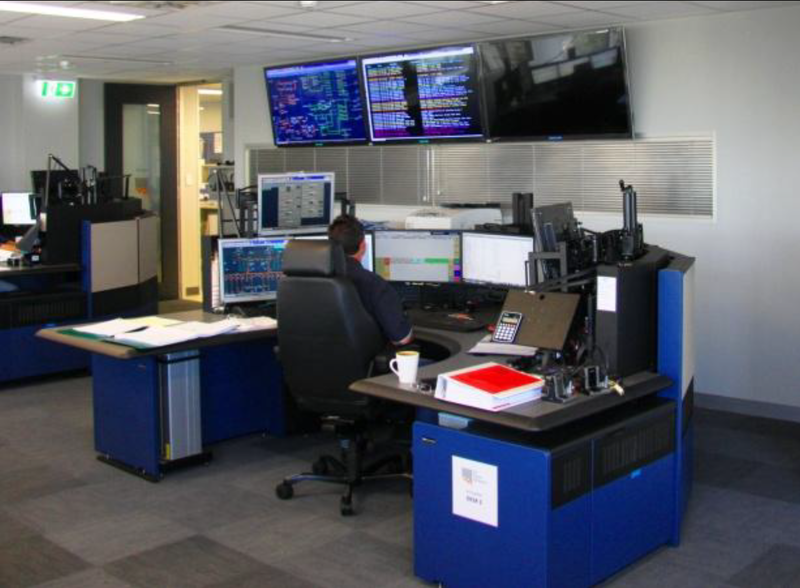 The SA Power Network's Network Operations Centre (NOC) has undergone a recent upgrade and expansion, to provide a modernised and purpose built facility and as part of initiatives to provide a step improvement in the management of the distribution network. Matthew Napolitano is the manager responsible for the Network Operations Centre. Matthew is an Electrical/Electronic Engineer with 14 years experience in the power industry.